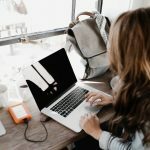 ArticleCity.comArticle Categories Legal What Should You Do If an Employee Gets Injured on The Job? What Should You Do If an Employee Gets Injured on The Job? As the head of a startup, you need to make your workplace as safe as possible. But even if you do this, there’s still a chance that someone might get injured on the job. Whether it’s a major accident in a manufacturing plant or a broken finger in a file cabinet, people get hurt. If they’re injured at work, then it’s your responsibility as an employer to take care of them. Don’t get caught off guard by an accident at work. 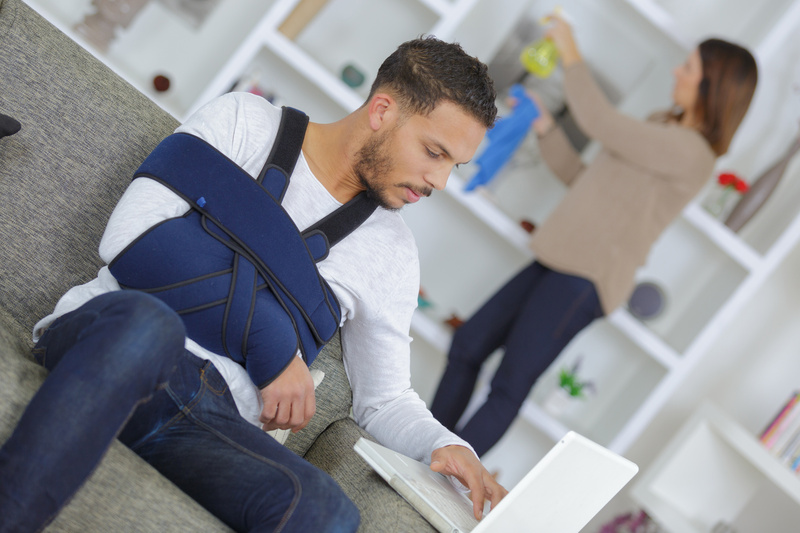 Find out what you need to do if an employee gets injured on the job. Workplace injuries look different across different industries. If you’re working on an assembly line, then the risks are going to do with heavy machinery. But if your company is an accounting firm, then you’re more at risk for joint problems. Regardless, there are some common injuries that plague all workplaces. Slips, trips, and falls– People are clumsy. It doesn’t matter if you installed a padded slide instead of stairs, someone is going to trip over it. Overexertion injuries– The most common injuries happen because of lifting, pushing, holding, pulling, or carrying large heavy objects. Vehicle accidents– Your employee doesn’t have to be driving the company car. They can get into an accident on company property, and that makes it your problem. Repetitive motion injuries– These are injuries like tendinitis. They’re caused by repeated motions, like scrubbing or sweeping. Machine entanglement– This kind of injury is every engineer’s worst nightmare. While there are steps you can take to prevent these kinds of injuries on the job, accidents happen. When an accident happens, it’s important to keep calm and follow these guidelines. If an accident happens at work, it’s vital to get immediate medical attention. There will be time to think about the fallout of this accident on your business. But right now you need to take care of your employee. First of all, you want to do the right thing and help your employee. Call 911 if the injury looks serious. Even if you’re not sure how serious the injury is, it’s better to be safe than sorry. If you don’t seek medical help, you could be the target of a major lawsuit. If the injury doesn’t look that bad, you still need to encourage your employee to talk to an approved doctor. If someone’s been injured on the job, then filing an accident report is your top priority. After you find your employee the proper medical care, you need to fill out a claim form. This is the First Report of Injury or Illness. You also need to send one to the injured employee so they can complete it with their information. Send these forms to your worker’s compensation insurance company. You should also gather as much information about the accident as possible. Talk to witnesses, take photos, and review security footage. This will help your insurance company, and protect you in any potential lawsuits. As far as your employee goes, encourage them to fill out the claim form as soon as possible. You should also get a written record from them about the details of the accident. Even though some states only need a verbal account of the accident, it’s best to get it all in writing. Remind your employee about any statue of limitations on their insurance claims. It’s important to work with worker’s compensations. This is especially true if your employee files a lawsuit. If there’s a lawsuit, contact a personal injury lawyer like Bond & Taylor Injury Lawyers. Do not even entertain the idea of withholding information from worker’s comp. Let’s say your employee tries to take advantage of their insurance benefits. When they find out you’ve been holding back information, you’re looking at a lawsuit. It takes up to 90 days for a claims administrator to decide if they’ll accept or deny the claim. While you’re waiting for the final verdict, keep up with your employee’s paperwork. You should also look out for worker’s compensation and health progression reports. Or you can contact the medical provider to find out about any work restrictions. This way you can work with your employee to create an assistance program for them. As the head of your startup, the law holds you responsible for welcoming back an injured employee. You cannot punish them or fire them for pursuing a worker’s compensation claim. If you do, they can sue you on civil or even criminal grounds. Plus, you need to find a way to work around their injury. Again, this is why you need to contact their medical provider and find out if there are work restrictions. You might get some pushback from your employees for the new regulations. Do your best to explain that they’re made with the workers in mind and that they’ll get used to the changes. Want More Advice About Running Your Startup? If you’re looking for more articles like what to do if an employee gets injured on the job, you’re in luck. Our page as all kinds of articles to help your startup succeed. You can also click here to contact us with any questions you have.